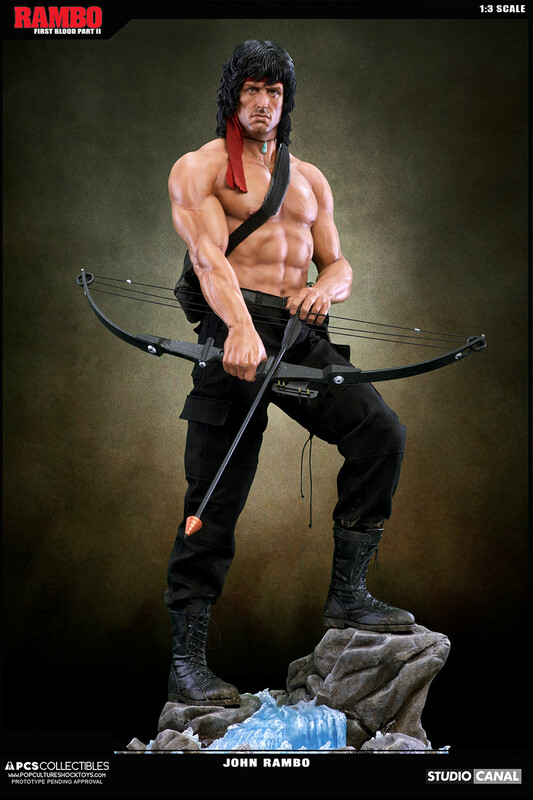 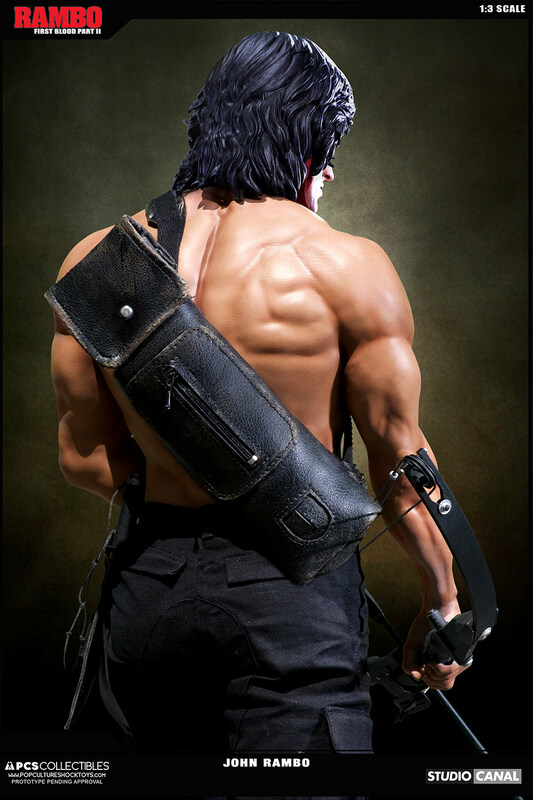 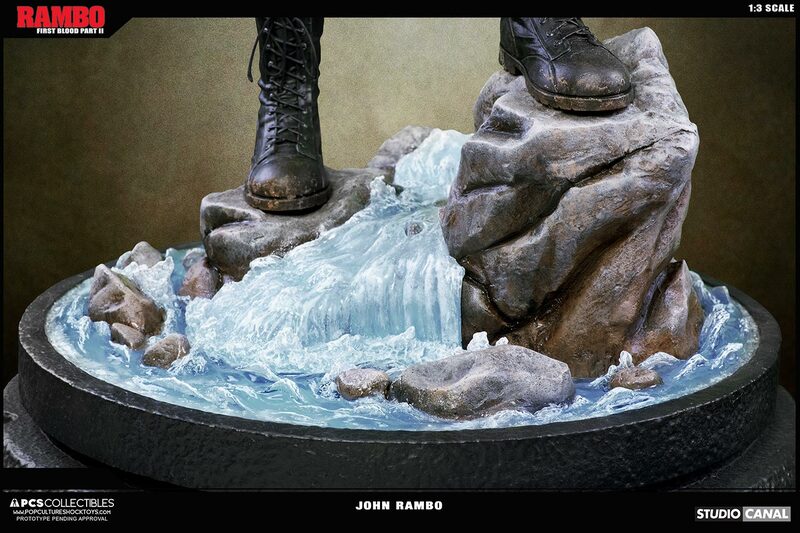 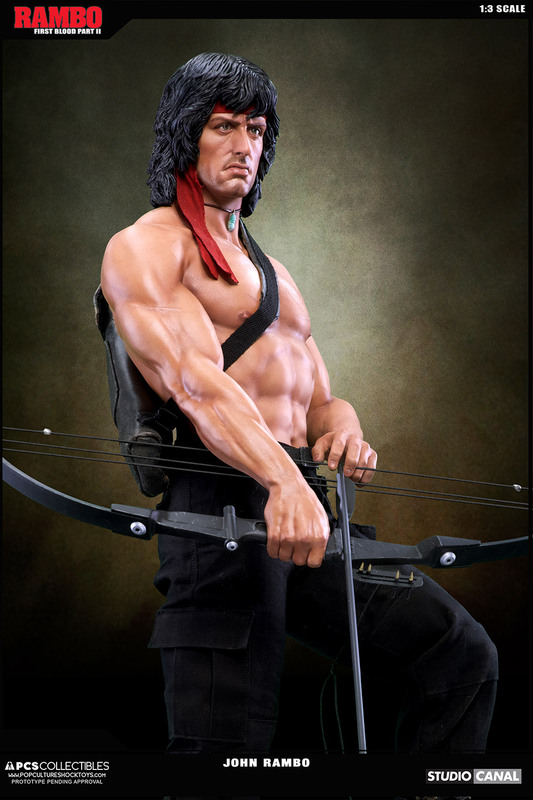 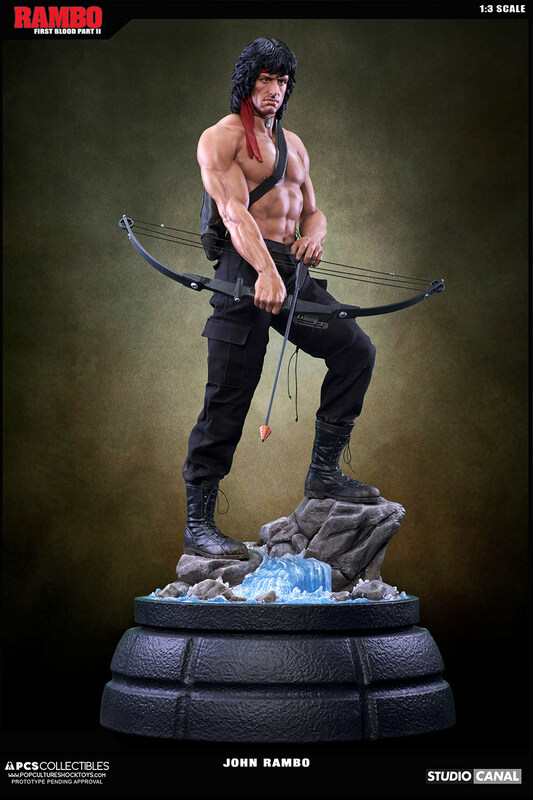 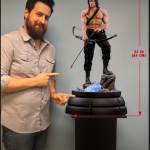 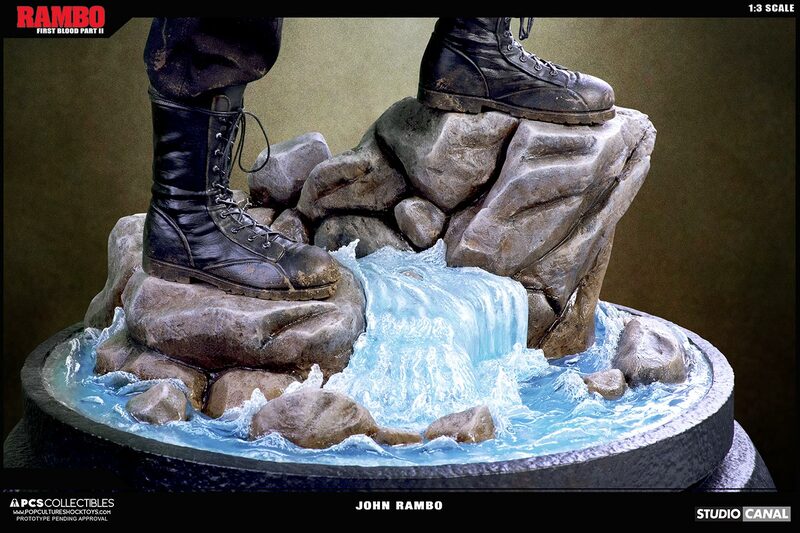 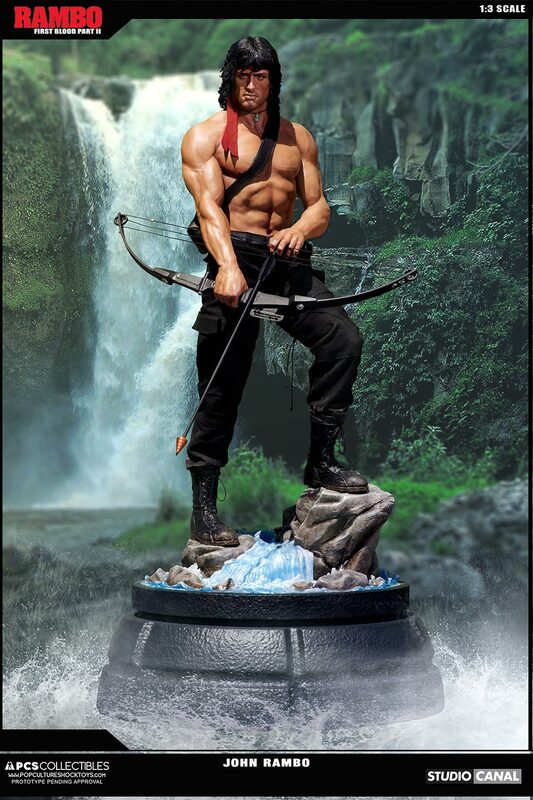 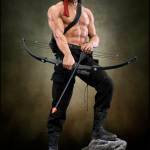 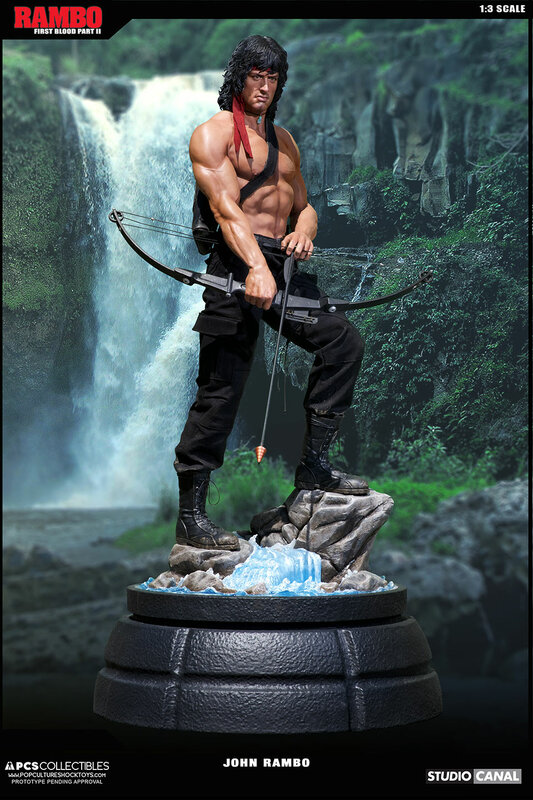 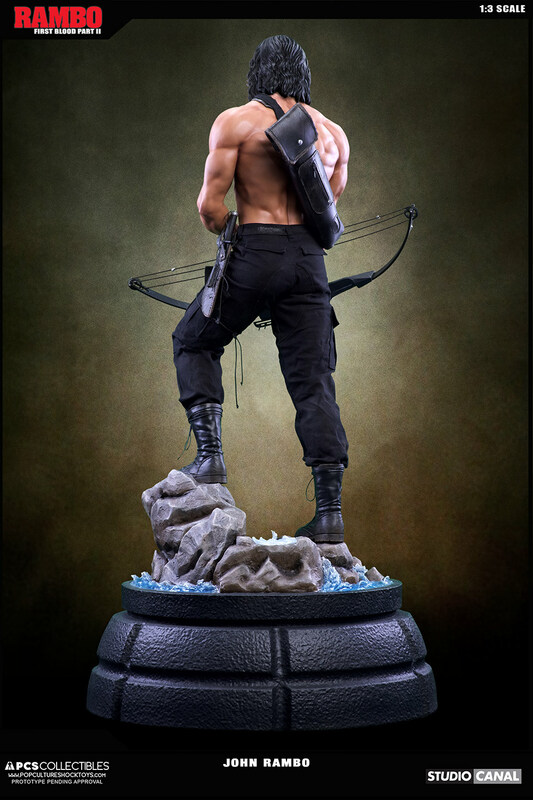 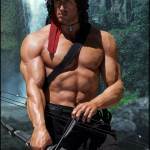 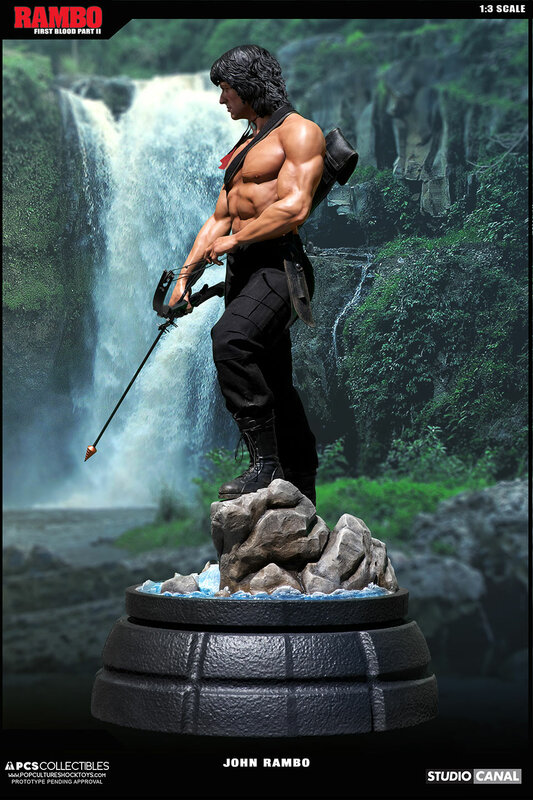 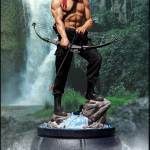 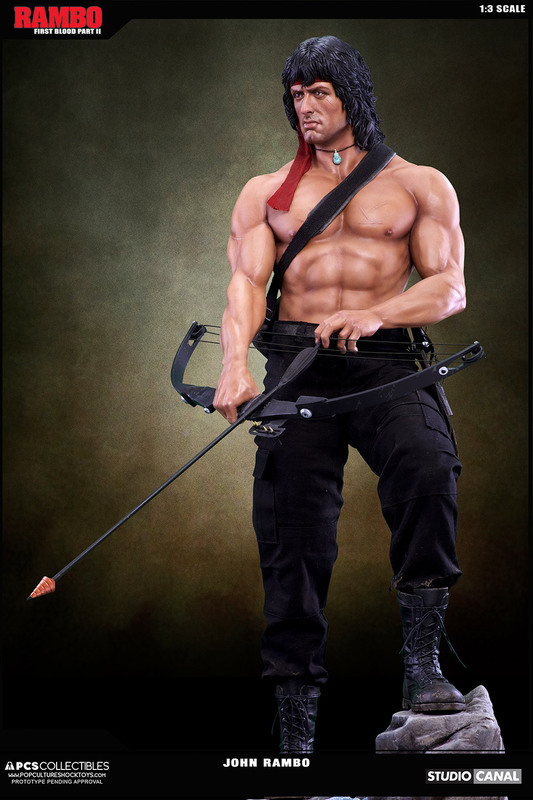 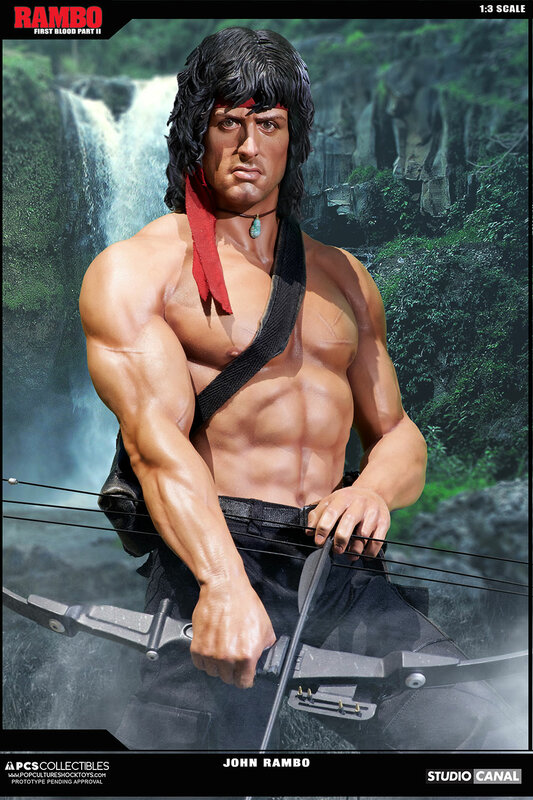 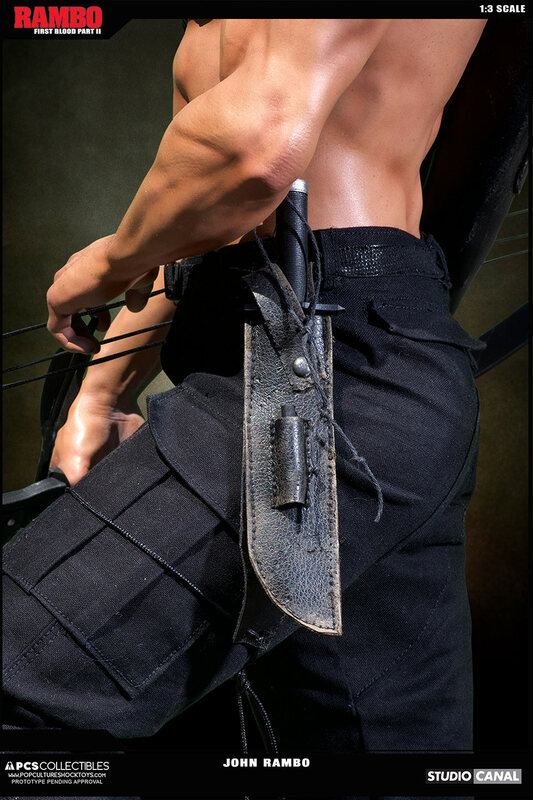 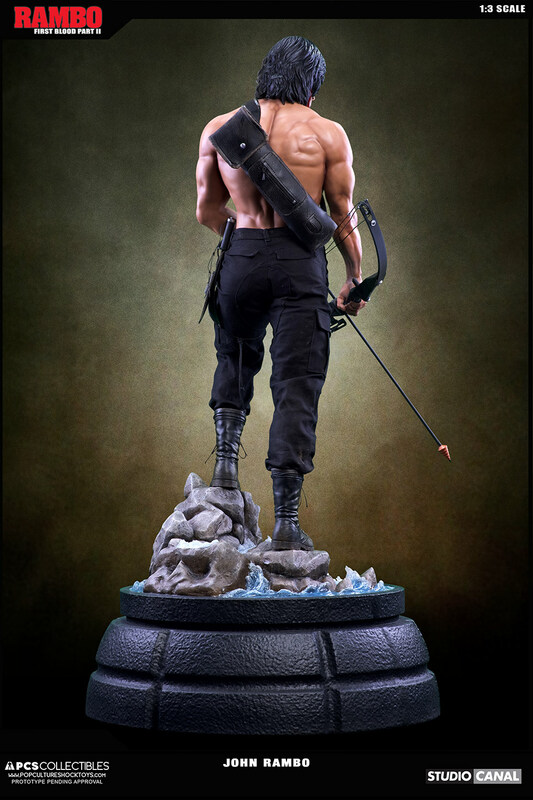 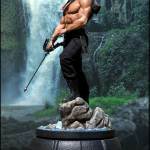 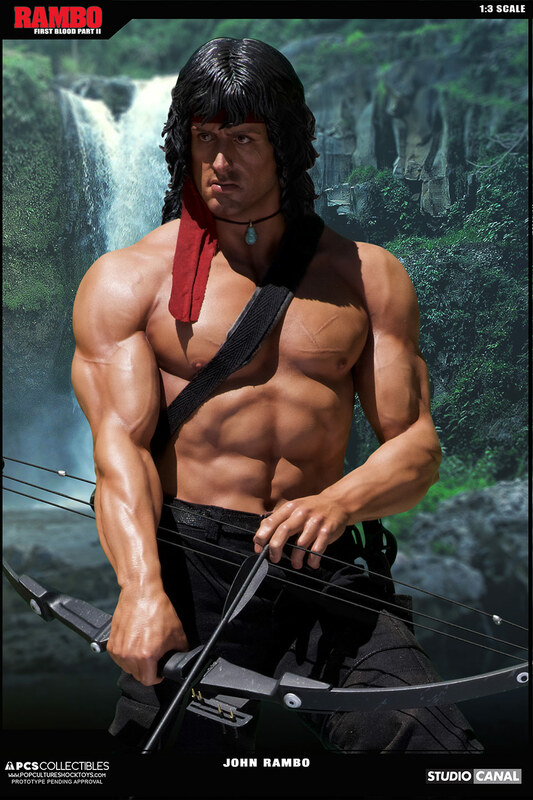 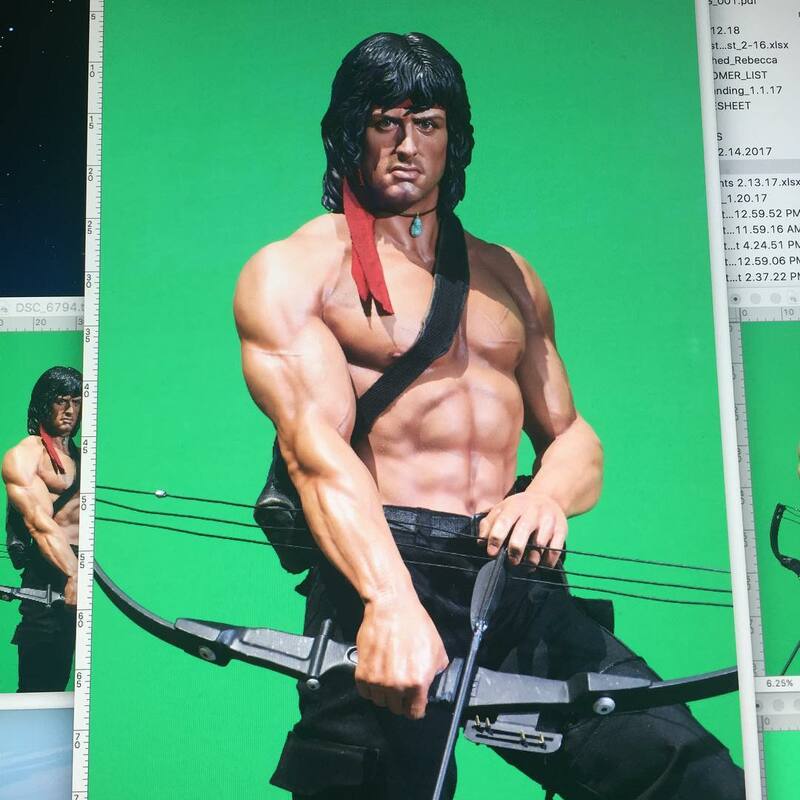 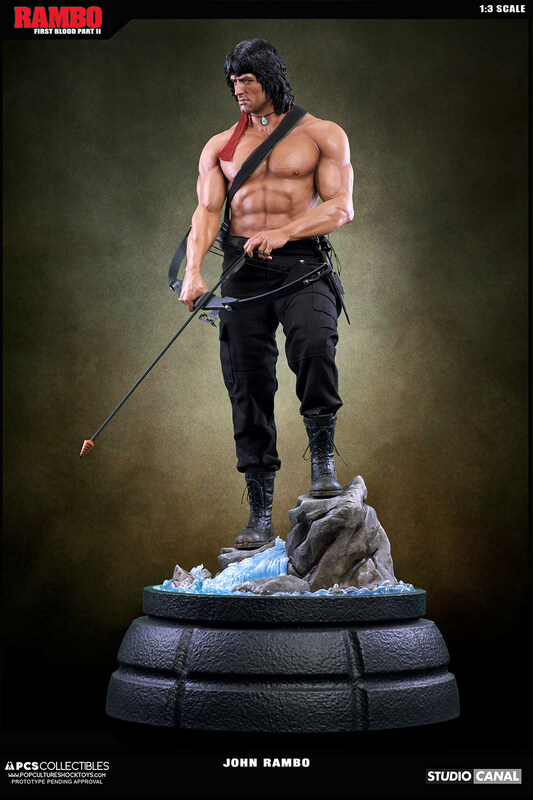 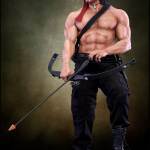 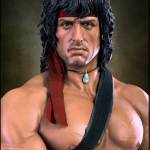 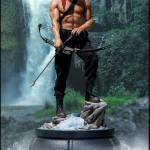 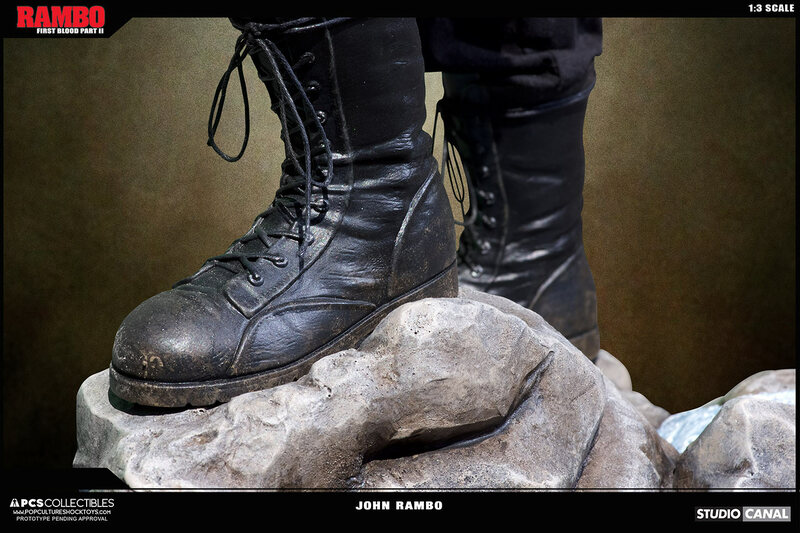 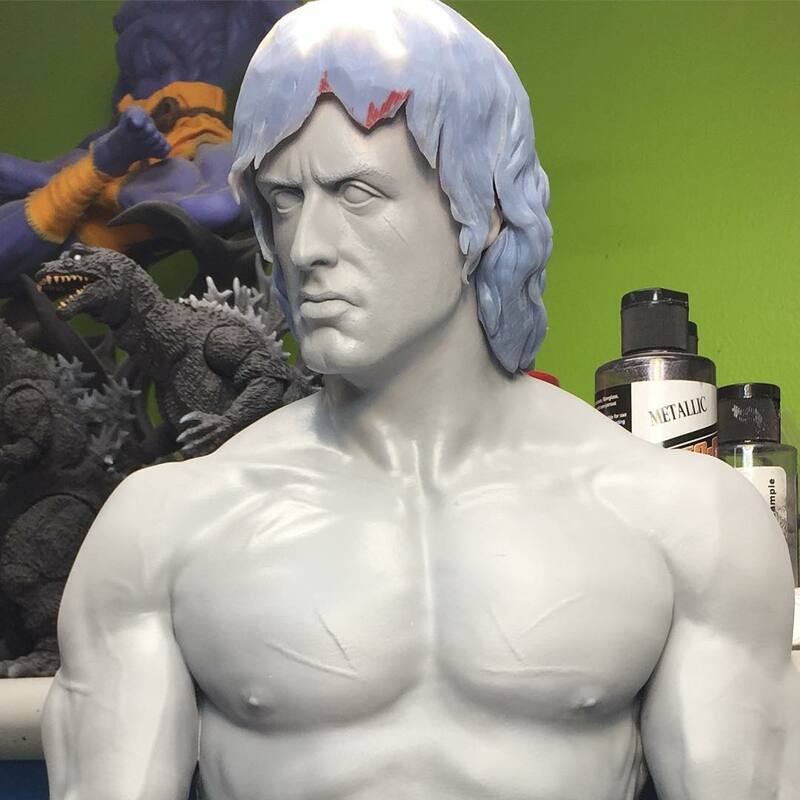 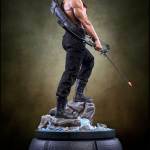 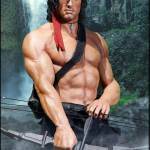 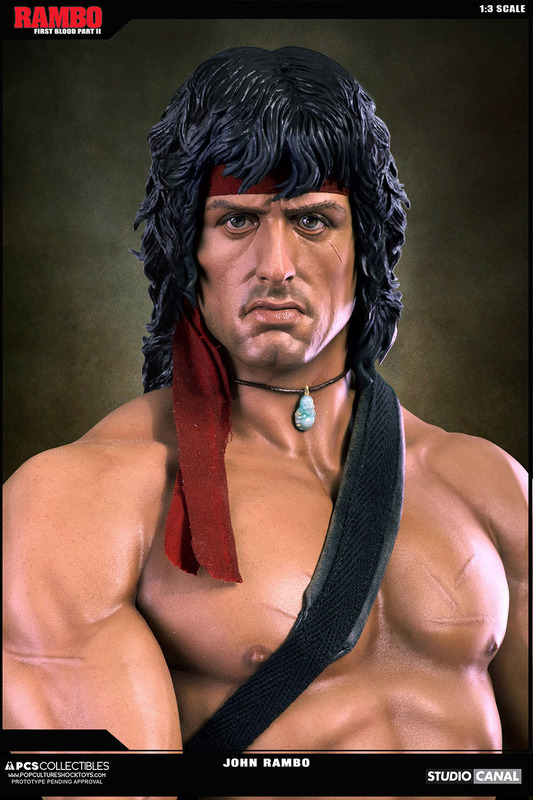 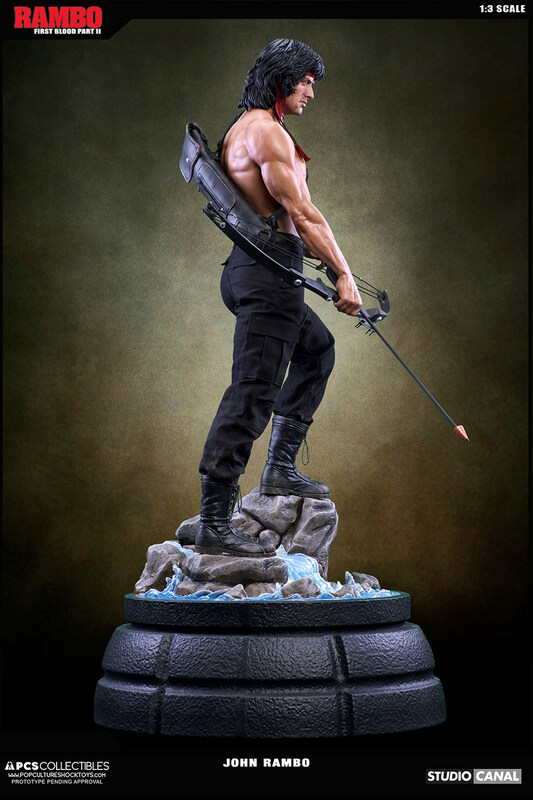 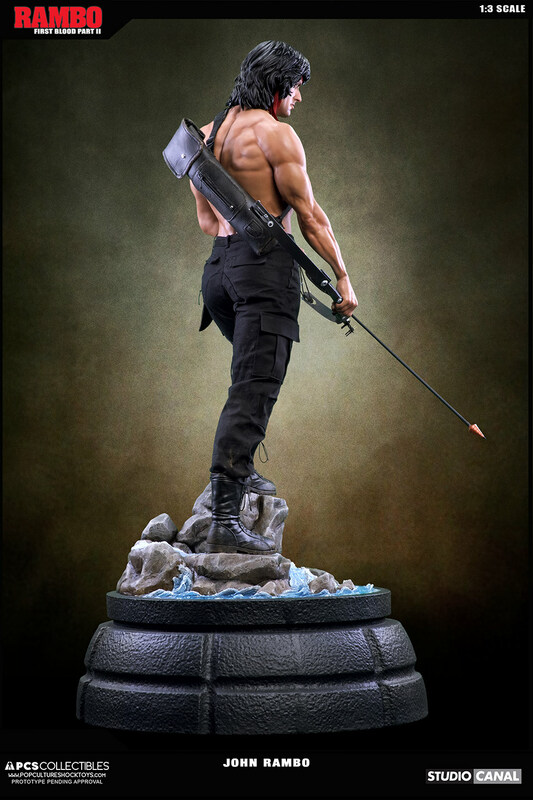 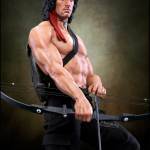 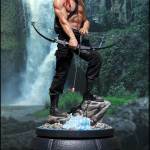 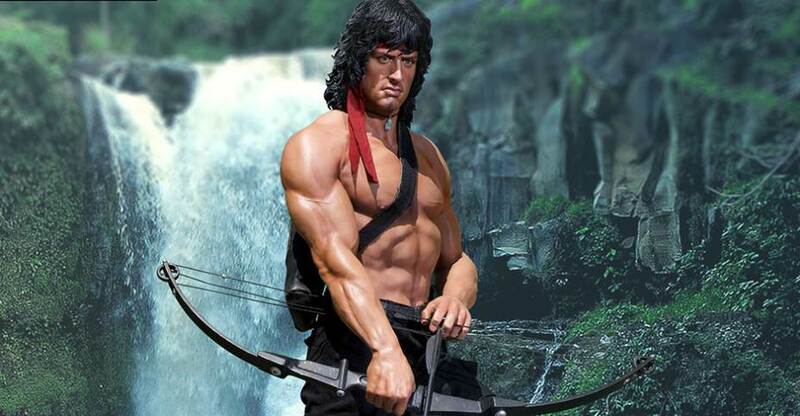 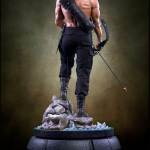 The product page is live for the upcoming Rambo: First Blood Part II – John Rambo 1/3 Scale Statue by Pop Culture Shock Collectibles. 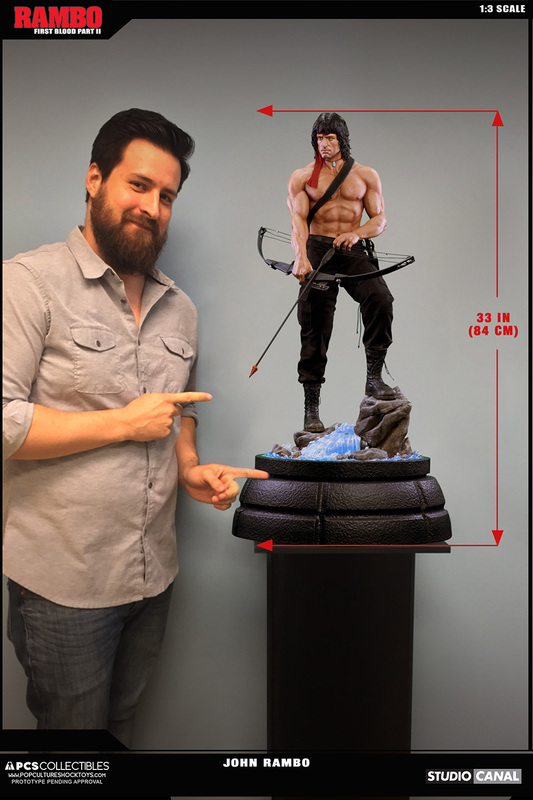 Pre-orers will officially go live on April 17th at 3:00 PM PST. 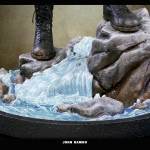 The statue will be extremely limited and only available through PCS Toys. 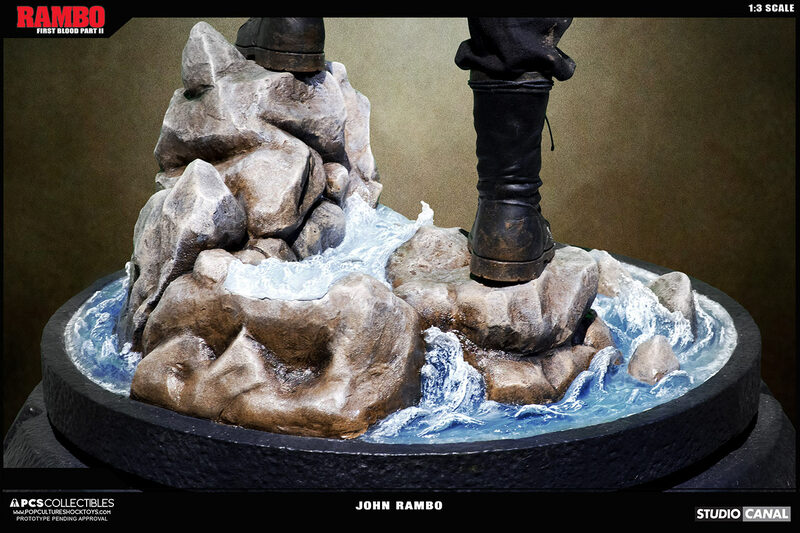 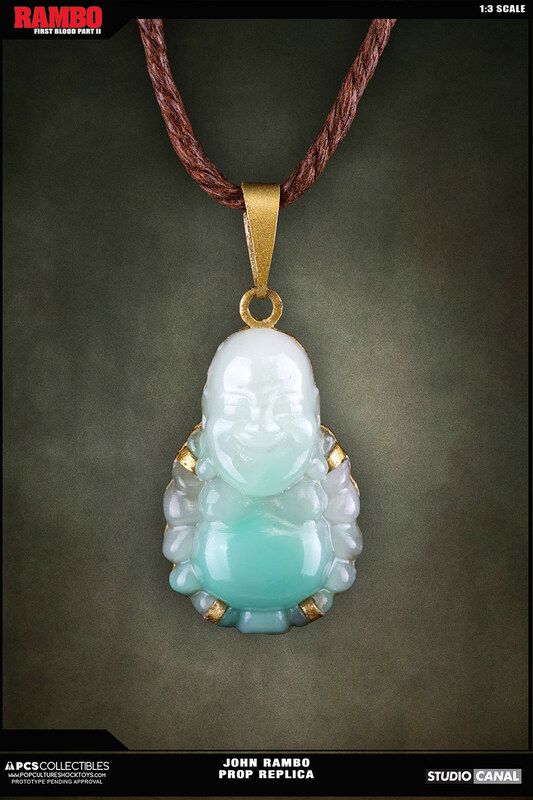 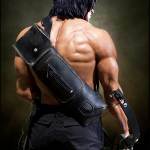 Read on for all of the new photos and check out the official details below. 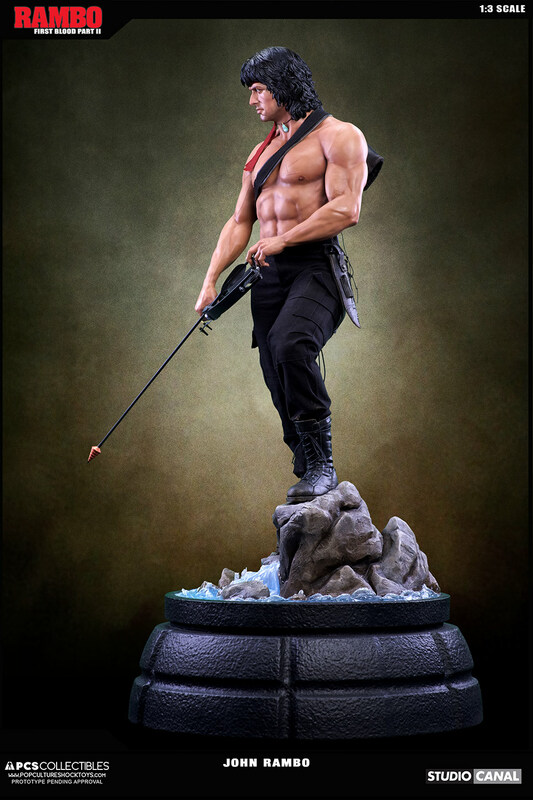 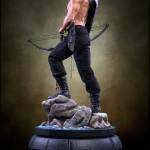 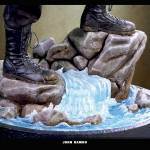 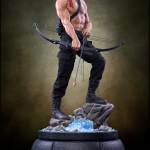 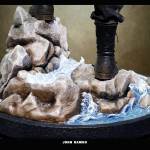 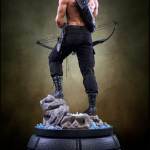 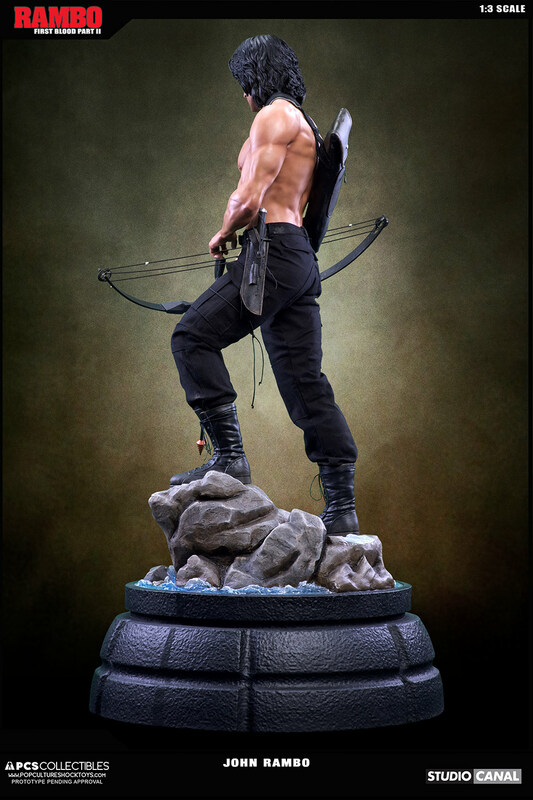 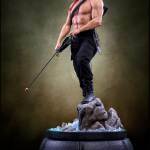 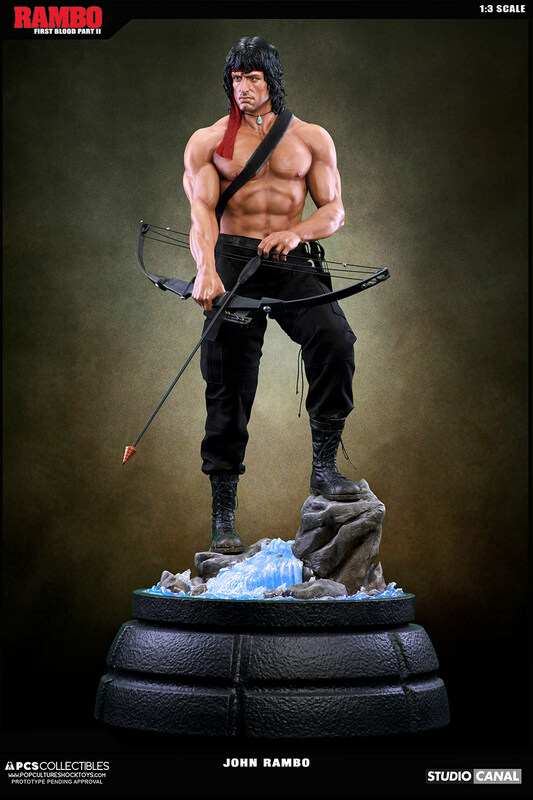 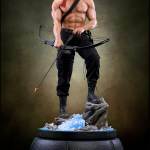 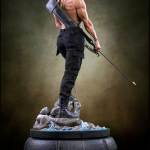 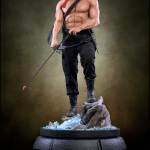 – Includes hand crafted polystone figure with mixed media costume, metal bow and knife, translucent water effect base and Certificate of Authenticity.